Building an online business or creating a substantial income online starts with building one of your most important assets. That assets being your subscriber list. In this post I will go over a number of tips which have proven to increase conversion rates and also increase the quality of the leads generated for my business. It also has taken my business and this blog from 20 subscribers a day to nearly 50o a day! The first thing you need to do is figure out your target audience and what it is you and provide them of value for free they would love and want. Once you figure this out you can configure your bait to meet those needs. Your bait will be something of the following, free ebook, webinar, free+shipping book, report, PDF document, Sound bite, training videos, coupon for free samples at the store the list is nearly endless and there have been many creative ideas out there. Just figure out your dream client and what it is they would want and offer it. The biggest thing here is to target your core audience and provide them with something they would want. If you aim to please everyone you will actually see a decline in subscription rates. Change up your offers from time to time but make them laser targeted towards the niche. 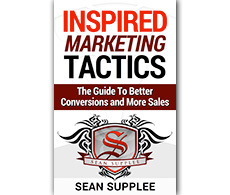 Become A Lead Building Monster and Conversion Master Free Report! 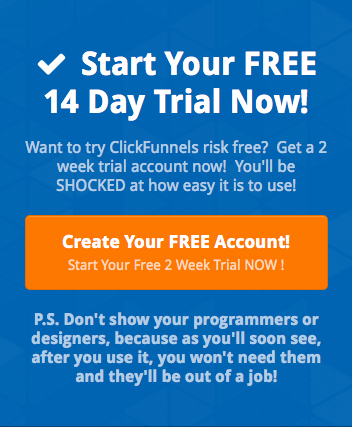 This free report will show you how I have taken the same amount of traffic to my blog and increased conversions from 20 a day to 178!